My wife and I wanted to write an email to thank Wingate and specifically her teacher Christina for the English language courses she did there. We also want to explain some of our background, and how Wingate helped, in the hope that this may assist future program thinking, and other students in similar circumstances. My wife, Piyaporn (Tuk) Saengsumrith started at Wingate in Certificate II and went on to complete her Certificate III in English. This started while we had a 1-year-old, who was able to do child care while she was in class. 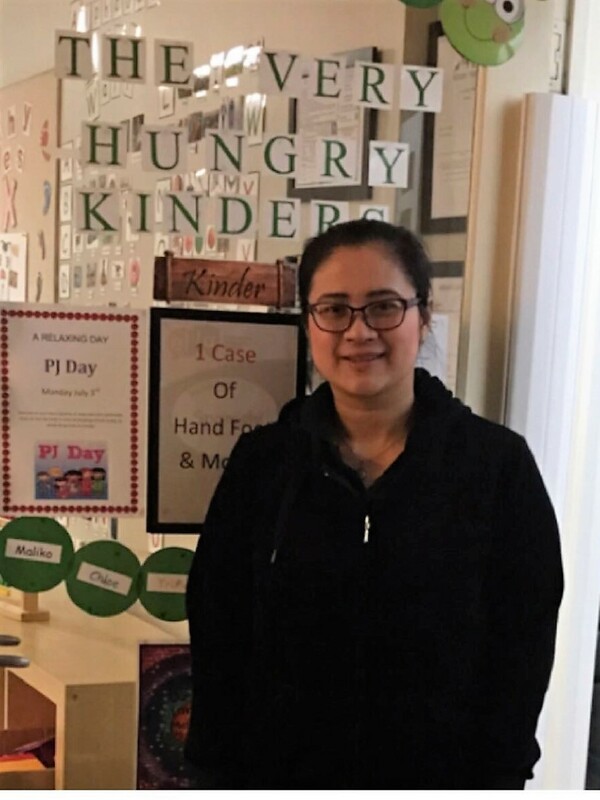 The English skills she gained were sufficient for her to be able to do a Certificate III in Early Education and Childcare from Victoria University and she now has a full-time job at Kinderhaven Childcare Centre, earning around $650 per week. There are many things we are grateful for from the experience at Wingate. Firstly, her teacher Christina was excellent. She supported her, encouraged her, and provided great teaching. We were very happy with the childcare on site. We also felt that our son Matthew was in good hands, and despite how open the Wingate centre is, the childcare centre was always secure. The AMEP program made this affordable. The ability to do this course under AMEP with subsidised childcare made it possible for her to try to get into a job where English skills were an essential part of the role. It opened doors otherwise impossible. 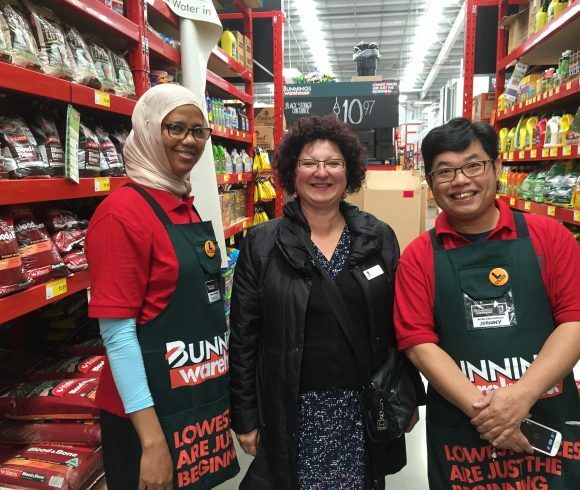 Tuk is now able to work in an English speaking only environment, and while continuing to learn English will always be a part of her life, has the confidence to talk to other workers, managers, and parents in her job. This carries over to our personal lives, with Tuk being confident to make friends from outside the Thai community, and go anywhere or participate in the community. Her studies, both at Wingate and Victoria University required a lot of effort and motivation. Many times, she felt she couldn’t do it, and I have many memories of discussing what were the options if she didn’t continue. It is so hard for people changing countries and languages to have to relearn basic language skills, and Wingate provided a place where we managed to get through. Today, her pride in her achievement is enormous, and she now feels (in her words) that she can be normal. I cannot thank Christina and Wingate enough for the result their classes have had on my wife and our family.